Manufacturers of liferafts and lifejackets recommend regular service and inspection, usually annually. AFE servicing is carried out at a JAR 145 approved facility with overnight delivery and collection and fast turnaround if required. If your Aircraft MEL (Minimum Equipment List) specifies the installation of an emergency beacon, then it has to be an ELT. These are installed, usually on a bracket, and have automatic activation, usually by "g", or water ingress. 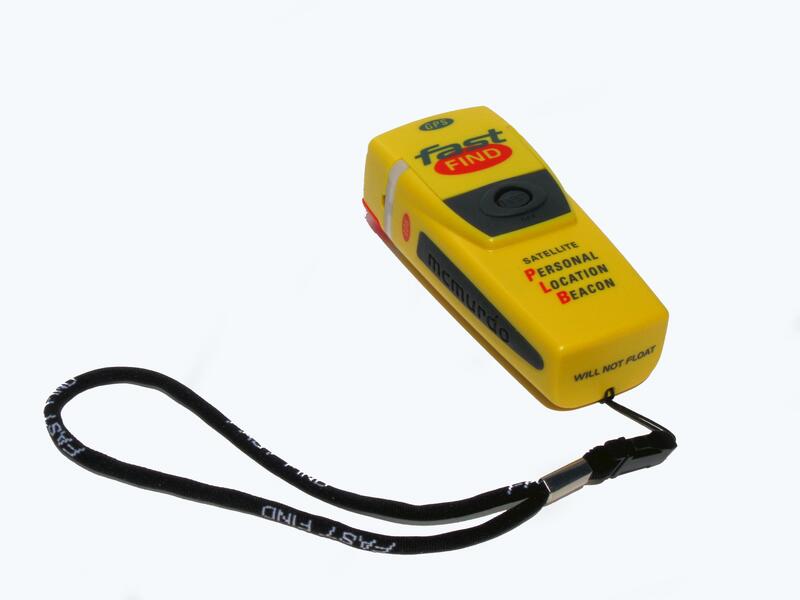 If you are simply flying over water or inhospitable terrain, we recommend a PLB instead. These are portable, usually carried in your flight bag, and manually activated. These can also incorporate a GPS receiver, which will then broadcast an accurate position fix, assuming it has a view of the sky for a GPS fix. PLBs can be registered for aviation use, they are not maritime only, and RAF Kinloss accepts and processes registrations for aviation use - and has done for some time. UPDATE: The CAA has confirmed that an Emergency Locator Transmitter (ELT) or a Personal Locator Beacon (PLB) will become compulsory equipment on all EASA certified aeroplanes and helicopters from 25th of August, 2016 as the new European-wide regulations covering flight operations come into force. They are known as Part-NCO (Non-Commercial operations with Other than complex motor-powered aircraft) and will apply to all aircraft with an EASA certificate of airworthiness.